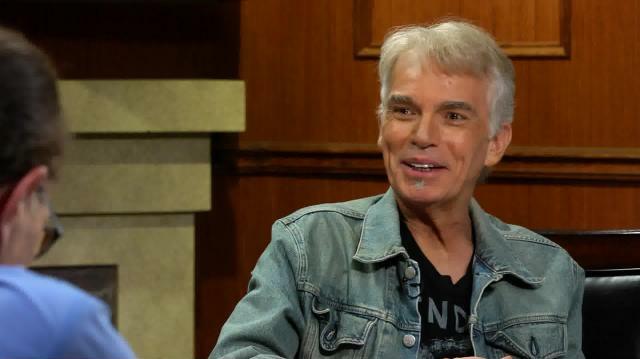 Billy Bob Thornton is flying high. The Oscar winner mulls over his first Emmy nomination, and why film actors are flocking to television. Plus, Thornton shares his feelings about his ex-wife, Angelina Jolie, and his reputation for being a badass.